Living on campus puts you right in the middle of your Bulldog community! 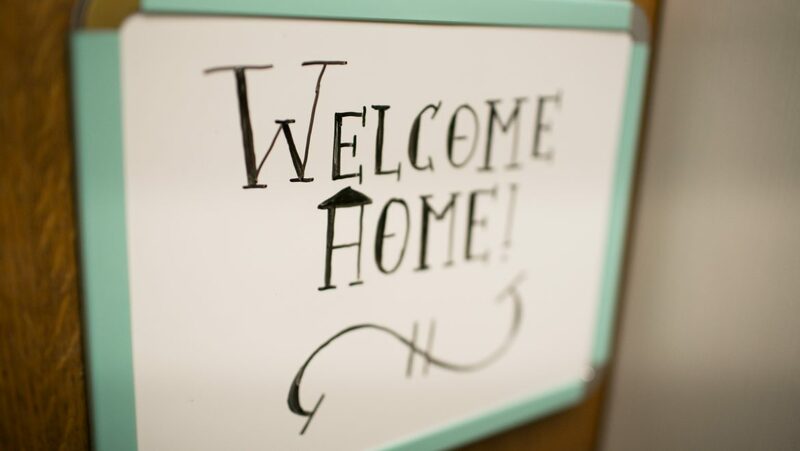 You will be a stone’s throw from your classes, Highsmith Union, the Dining Hall, Ramsey Library, the Student Recreation Center, the Sherrill Center. All first-year freshman are required to live on campus, including students who participated in an Early College program. 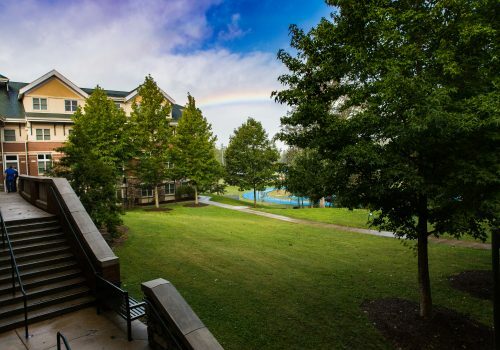 Aside from the convenience of living on campus, our residence halls offer many amenities to make your home at UNC Asheville complete—comfortable rooms, community space, expanded basic cable, IPTV, direct and wireless internet, inclusive laundry, kitchen and lounge facilities, and computer labs. Each residence hall provides a unique on campus living experience. 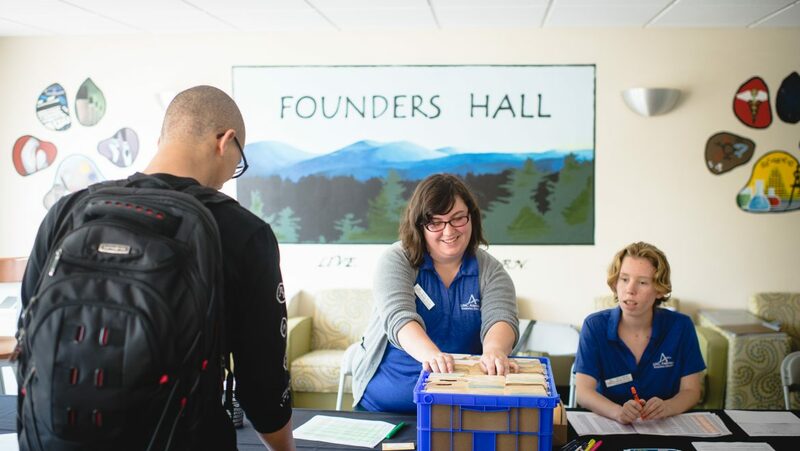 Numerous programs and activities are presented throughout the semester by our residential education staff. In addition, our Hall Councils provide leadership and involvement opportunities as well as programs and activities for all residential students.